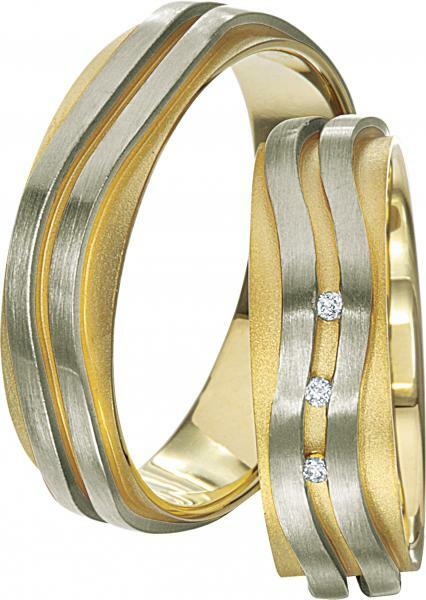 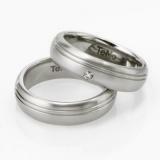 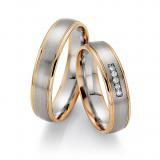 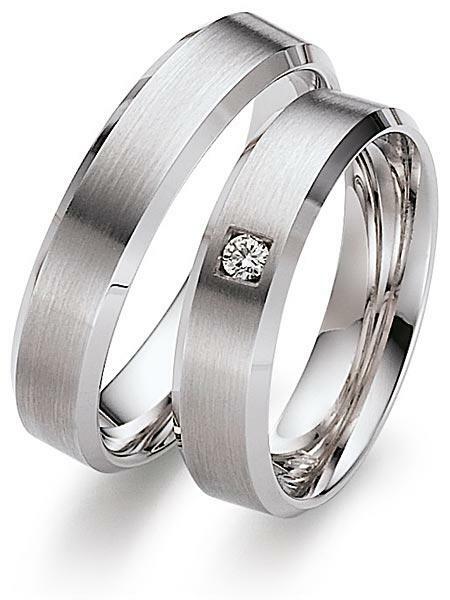 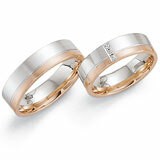 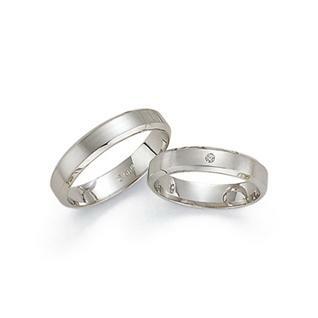 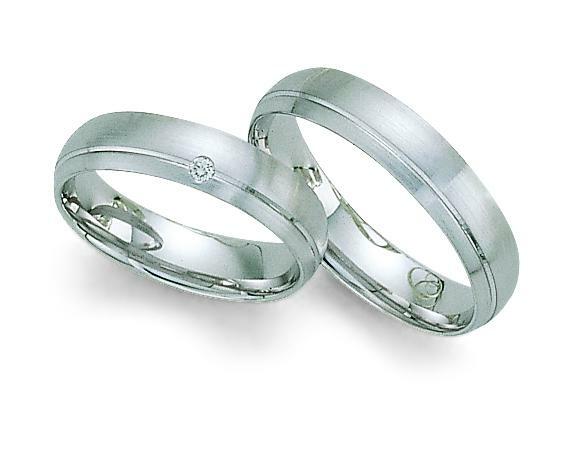 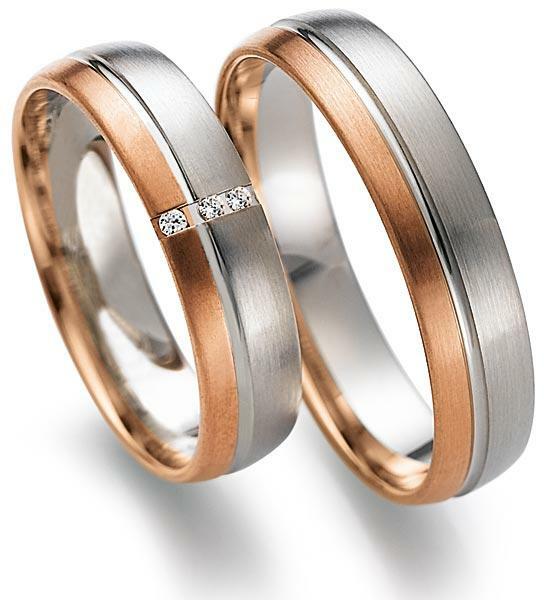 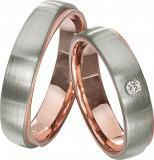 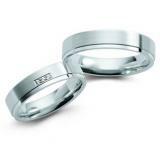 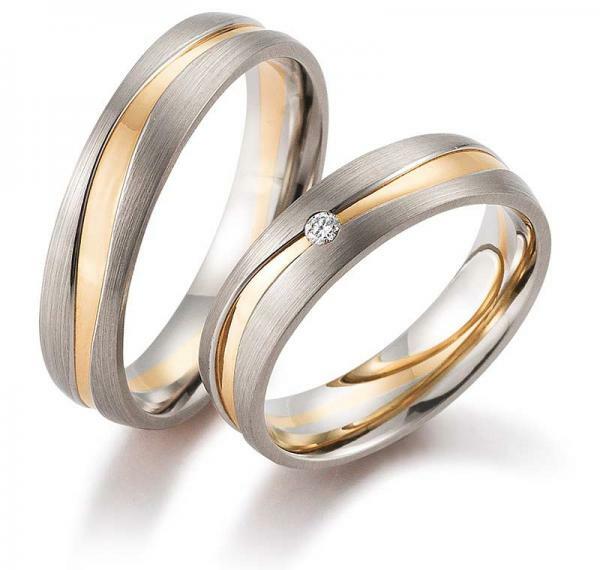 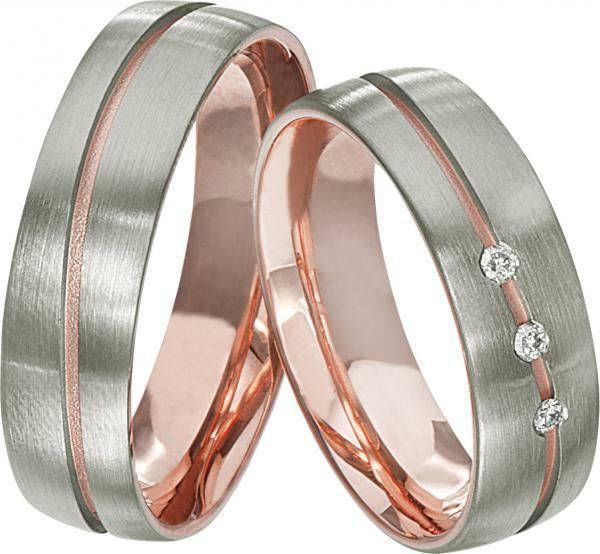 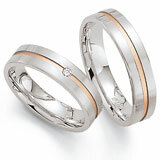 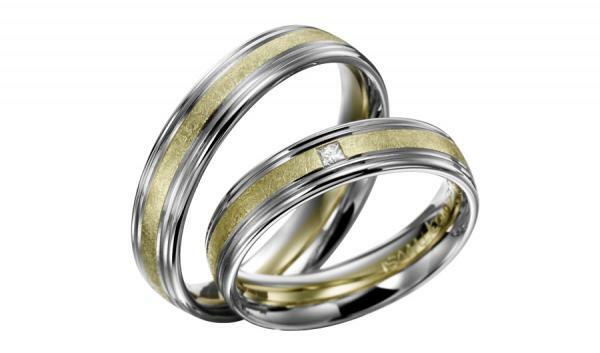 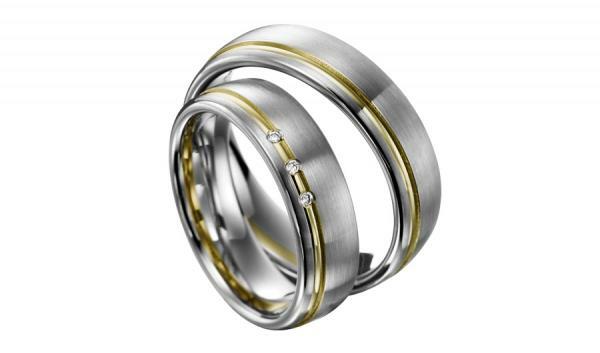 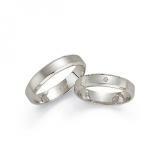 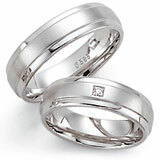 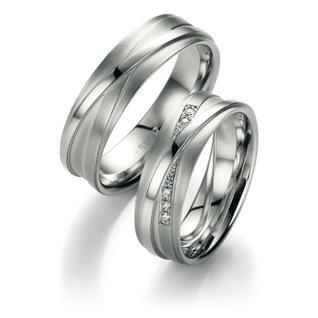 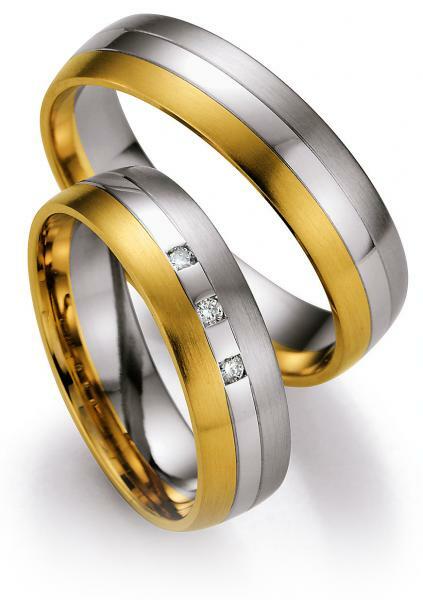 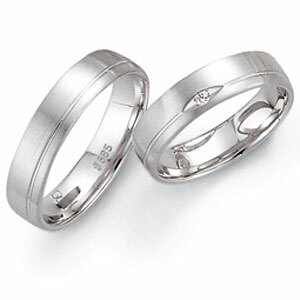 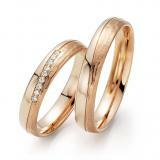 To join new trends again, please contact us quality wedding rings often at discounted prices. Well worth a visit at any time. 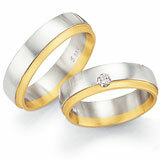 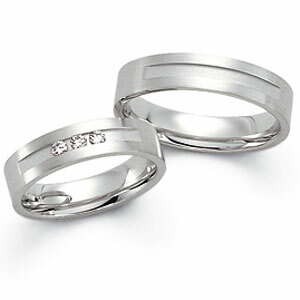 4-5 times a year we offer both in studio as well as online wedding ring Wedding ring action weeks.